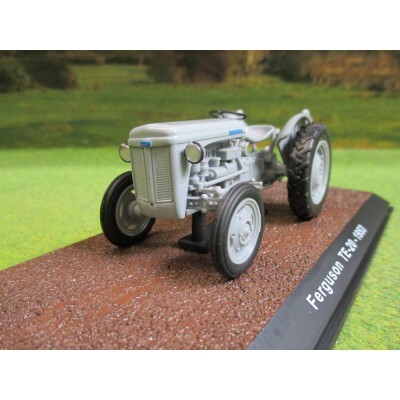 175th Anniversary Edition in Metalic RedDETAILED MODEL FOR ADULT COLLECTORS.NOT INTENDED OR SUITABLE FOR PLAY. 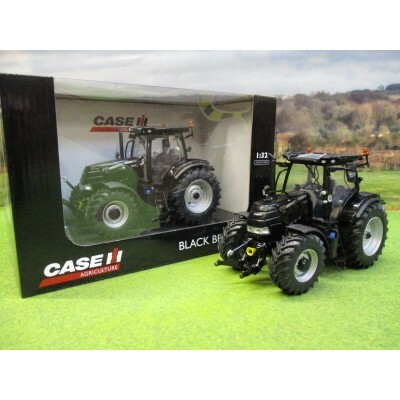 LIMITED EDITION OF 750CASE 175 CVX BLACK BEAUTYDETAILED MODEL FOR ADULT COLLECTORS.NOT INTENDED OR SUITABLE FOR PLAY. 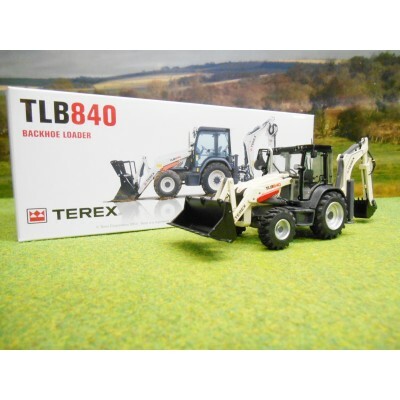 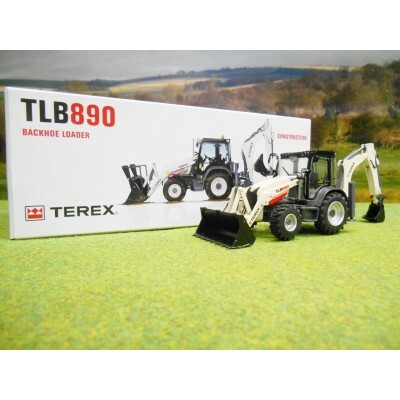 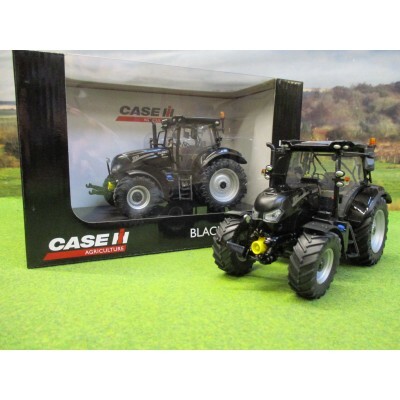 LIMITED EDITION OF 750CASE MAXXUM 145 BLACK BEAUTYDETAILED MODEL FOR ADULT COLLECTORS.NOT INTENDED OR SUITABLE FOR PLAY. 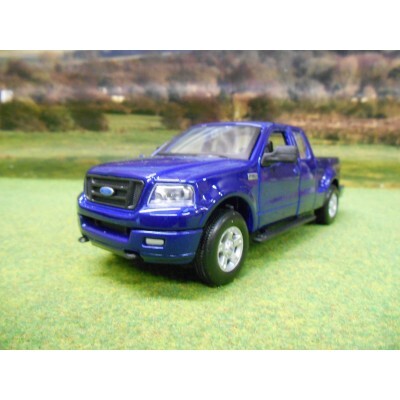 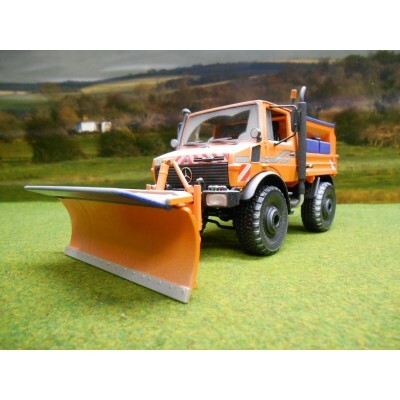 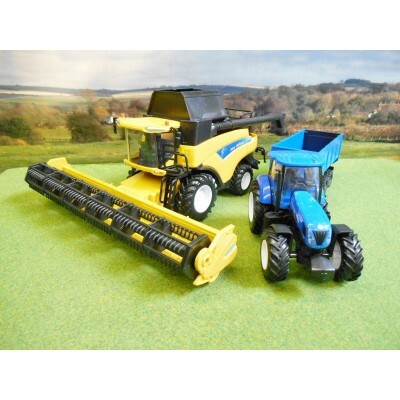 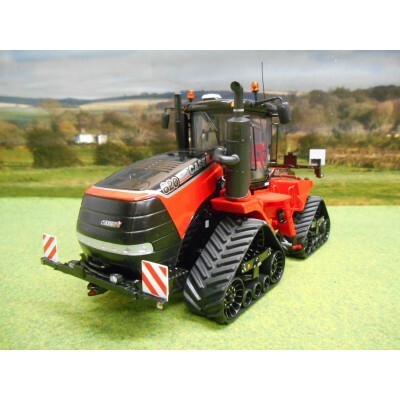 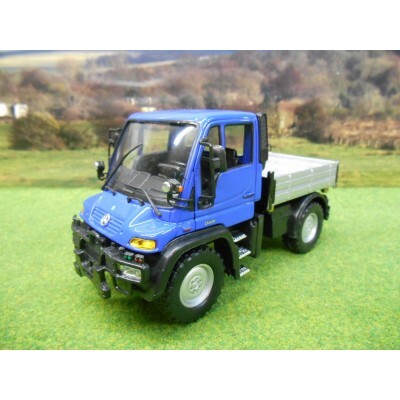 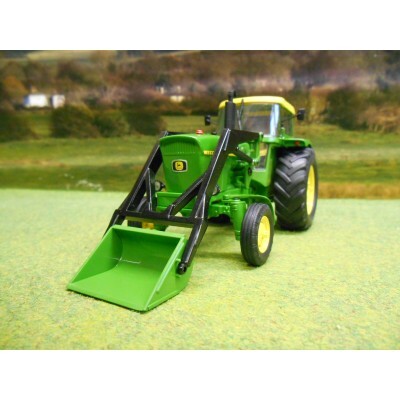 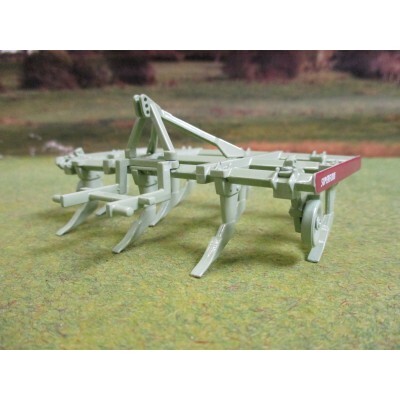 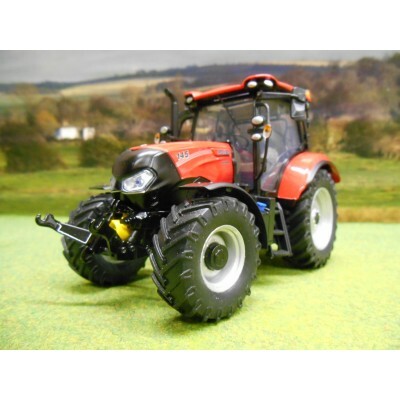 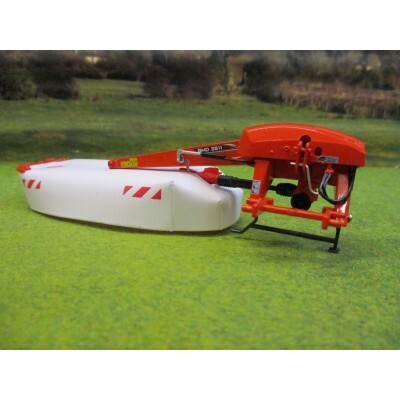 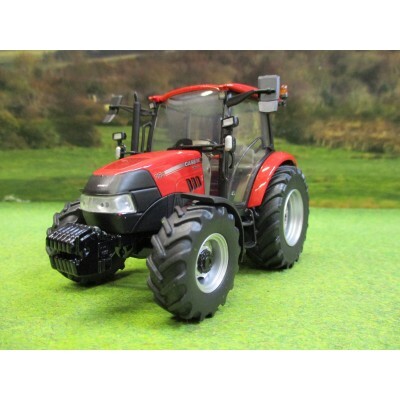 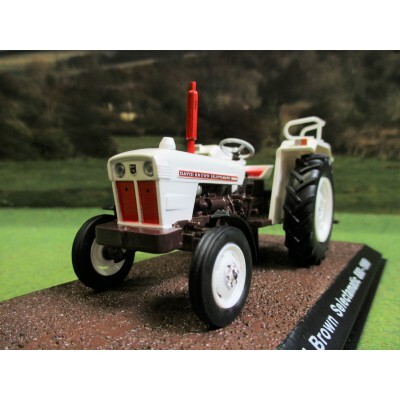 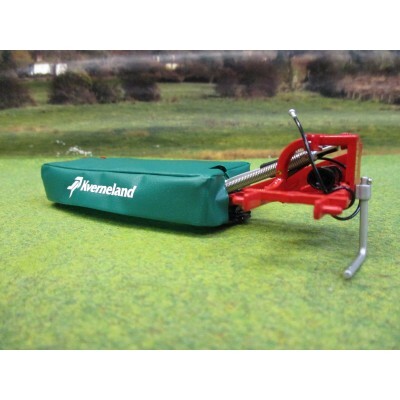 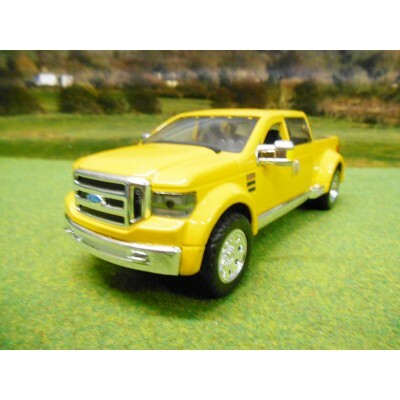 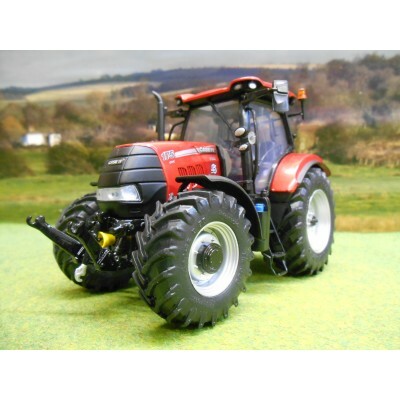 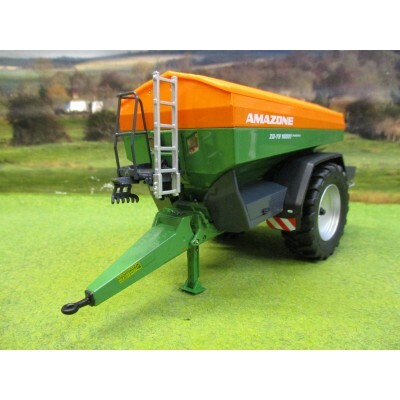 2017 CASE MAXXUM 145 CVXDETAILED MODEL FOR ADULT COLLECTORS.NOT INTENDED OR SUITABLE FOR PLAY.